Even though Connecticut faced a blizzard warning and experienced 15 degree temperatures in March, Florida is abloom, pollen abounds, birds are singing, the sun is shining, and temperatures are already warm! Spring has definitely sprung! It’s time for spring cleaning in Brevard County. While this typically includes a top to bottom house cleaning venture, why not include your automobile too? 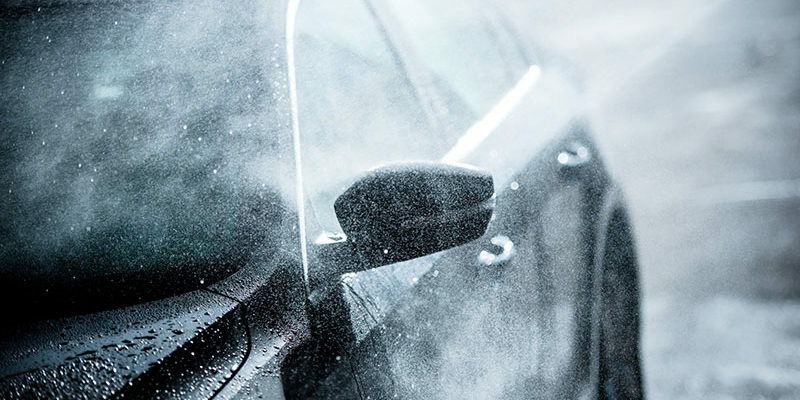 Most people’s cars could benefit from a thorough cleaning, a little updating, and some freshening up. Cassels Garage will happily help you update, service, and maintain your vehicle to assist you in sprucing up your car for spring cleaning and any Spring Break travels you have planned! In our last post on this topic, we addressed the hot topic of deciding whether to use an independent local maintenance garage versus an automobile dealership for routine service maintenance work, warranty work, or emergency repairs. Many people feel compelled to go with the dealership when purchasing a new car or a gently used car still under warranty. Others are conflicted because they want to stay with the tried and true neighborhood garage they have formed a relationship with over the years rather than adopting the service schedule established by the dealership/warranty guarantee. There are pros and cons to consider when making this decision. Hopefully by providing you with information, Cassels Garage can help you can make the decision right for you! Many people are under the misconception that they must go to a car dealership for routine maintenance if their car is under warranty. This is simply not the case; in fact, in almost every situation getting routine maintenance performed on your vehicle by an independent garage will not affect your warranty. This includes tire rotations, oil changes, fluid checks, new brake pads and more. Going to your neighborhood garage also comes with the added benefits of convenience and that personal touch you just won’t get at large dealership. When considering whether to take your vehicle to a local garage or to a dealership for routine maintenance, take the following into consideration. The focus of our last post was to outline a Florida ban on wireless communication while driving, which was adopted in an attempt to prevent crashes and improve safety for pedestrians, vehicle operators, passengers, and bike riders. It also allowed law enforcement to stop and issues citations to people texting while driving. The ban stresses that a motor vehicle is not to be operated by a person entering symbols, multiple letters, numbers, characters, or manually typing. This Florida statute (Title XXIII Chap. 16.305) prohibiting the use of wireless communication devices was created with safety as a primary goal. 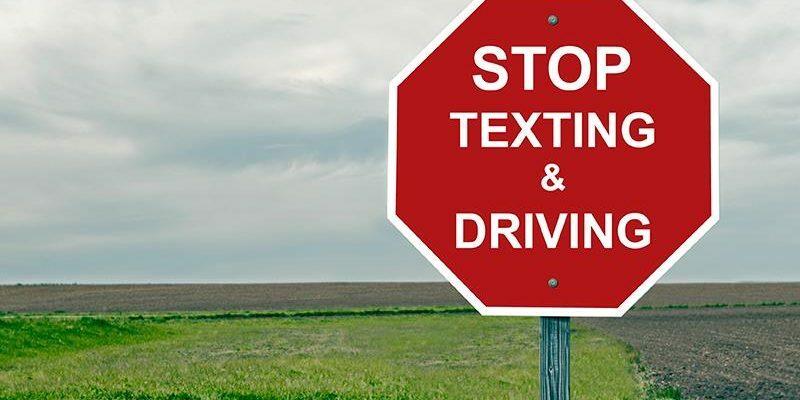 Distracted driving, specifically texting while driving, is a risky behavior which puts drivers and passengers in danger. 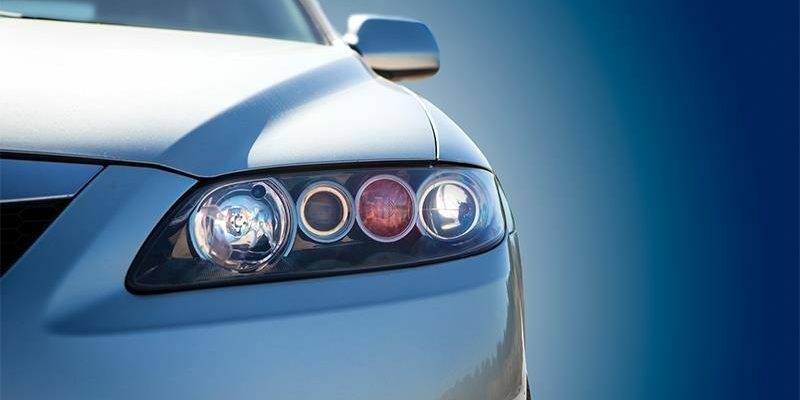 At Cassels Garage, not only do we want to be your full service automotive garage keeping your car in prime operating condition, but we want to disseminate information regarding all aspects of operating your vehicle safely!